New Yorkers traveling in the Holland Tunnel, a vehicular tunnel underneath the Hudson River connecting Lower Manhattan and New Jersey, are now discovering that the next generation of communication technology is being tested right outside their car windows, said Bloomberg. 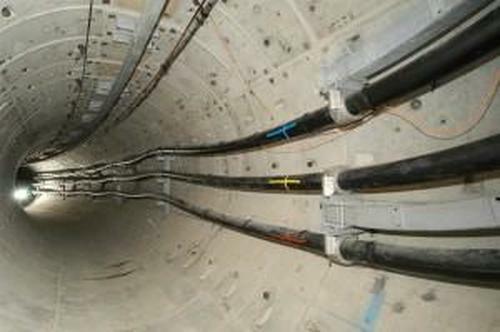 Lining the 8,558 feet tunnel is a fiber-optic cable that harnesses the power of quantum mechanics to guard corporations and government against potential hackers or spies. 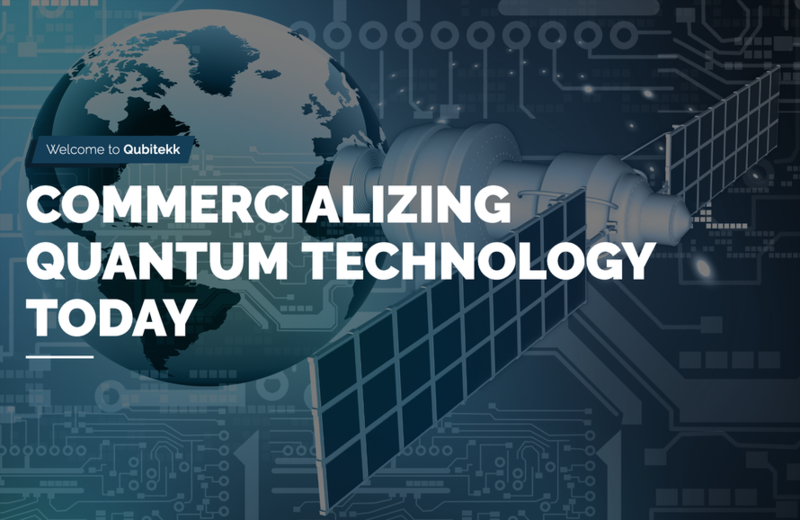 A technology startup called Quantum Xchange said last Fall it signed a contract giving it exclusive access to 500 miles of fiber-optic cable running along the East Coast to build what it claims will be the nation’s first quantum key distribution (QKD) network. 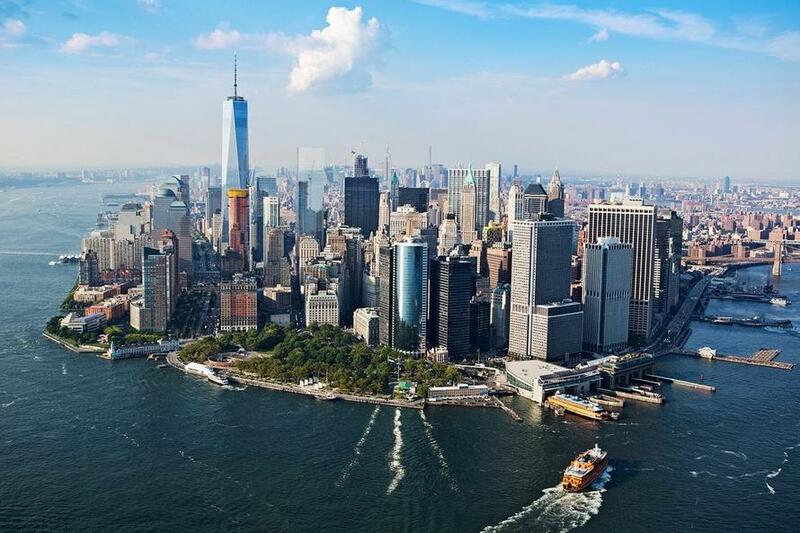 The first span of the system links New York City to New Jersey via the Holland Tunnel will allow financial institutions and government agencies to safely transport information between offices in Manhattan and data centers abroad. Bloomberg said the QKD approach used by Quantum Xchange works by sending an encoded message in bits while the keys to decode it are sent in the form of quantum bits, or qubits. These packets are sent via photons, which travel through fiber-optic cables. The key to this technology is that any attempt to snoop on a qubit immediately destroys its fragile quantum state, wiping out all data it caries, which basically means this technology is unhackable at the moment. “Financial firms see this as a differentiator,” says John Prisco, chief executive officer of Quantum Xchange. Prisco says several large financial institutions are testing his fiber pipes, but he declined to tell Bloomberg the names of them, citing nondisclosure agreements. The Chinese government has already constructed a 1,200-mile QKD-protected link between Beijing and Shanghai. QKD has distance limitations. It can only protect data in transit, not when it is resting in data centers. 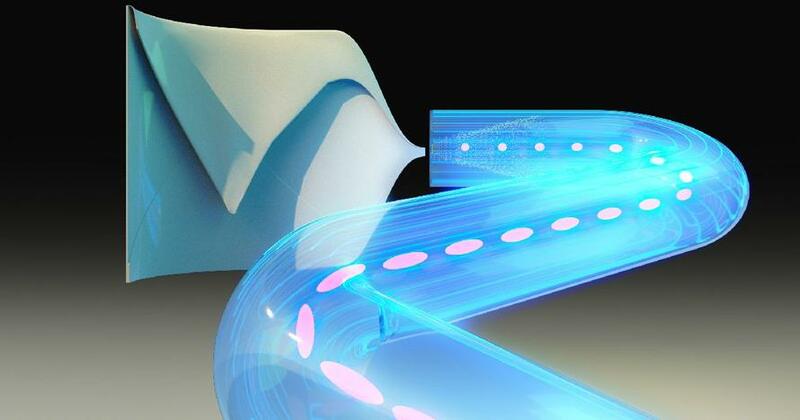 And because fiber-optic cabling itself absorbs some light, a single photon cannot travel far. Researchers have managed to stretch the network 260 miles in lab conditions. For real-world conditions, the total distance is about 60 miles. Further transmissions require a series of “trusted nodes,” however nodes are prone to hackers or physical tapping. China solves this by placing armed guards at each of the node stations along the 1,200-mile route. With six QKD startups in the US. Qubitekk Inc., a startup in Southern California, has a US Department of Energy contract for a pilot program to secure the communications between power plants. Telecommunications companies including the UK’s BT Group Plc and Japan’s NTT Corp. have indicated they would soon explore options for QKD-protected networks. There has been a significant push towards QKD networks thanks to Edward Snowden, a contractor working for the US National Security Agency, leaked documents that showed intelligence agencies were spying on networks via hard taps into fiber-optic cables. With QKD technology, government and or spies can no longer do that.